You’ve spent most of your life paying into the Social Security retirement program. Yet now that you've reached retirement age, do you know how to maximize your Social Security retirement plan? 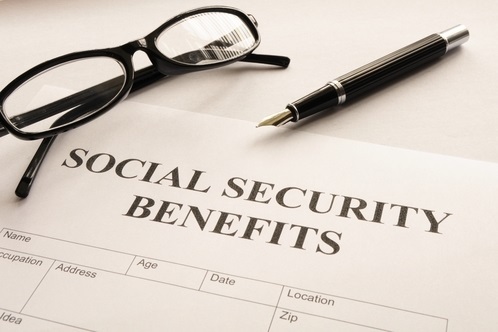 Social Security is a crucial and valuable asset for retirement living. The decision when to file for Social Security is a big one. It can affect how much money you and your spouse receive. It can cost you thousands of dollars if you choose a bad election strategy over a good election strategy. So, let the retirement planning professionals at Neddenriep Financial assist you in putting together a Social Security retirement plan that works with your wealth management plan. Neddenriep Financial will compare all available claiming strategies to help you uncover the highest benefit amount and help you decide when to file. We are not affiliated with the Social Security Administration. However, our experienced financial consultants can help you sort through the myriad of Social Security rules. You can begin to draw Social Security between 62 and 70. The longer you wait, the more money you will receive monthly. You can receive Social Security payments if you have worked, and paid into the program for at least ten years. The Social Security Administration will use 35 years of your history to determine your monthly payments. You can work part-time while you are drawing Social Security. As a full comprehensive wealth management firm, Neddenriep Financial has experienced financial consultants to guide your investment planning, retirement planning, and financial planning. We have financial professionals that can help you with bonds, mutual funds, or annuities. We are available to help Carson Valley and all of Northern Nevada. Make Sure You're Maximizing Your Social Security Retirement Plan!